071218_8760 John Smithson Statue and Smithsonian Castle. 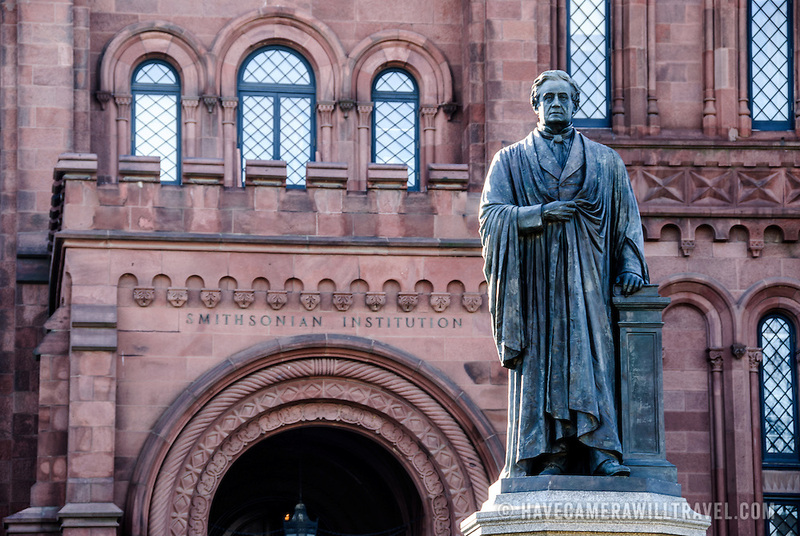 John Smithson Statue and Smithsonian Castle. Statue of John Smithson outside the Smithsonian Castle on the National Mall in Washington DC.